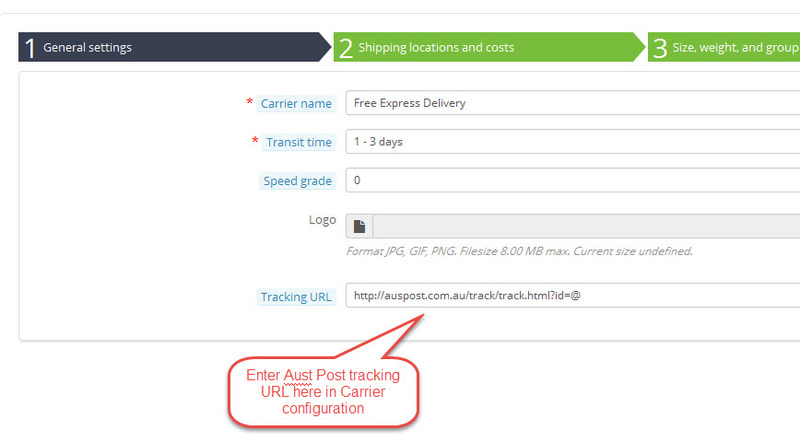 Here is Australia Post tracking URL for PrestaShop. Insert the tracking url into the general settings page of the carrier configuration. See below screenshot.